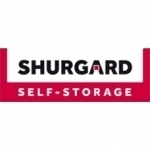 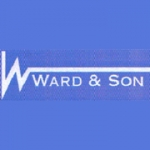 £1 first month* with no minimum stay special offer at Shurgard Self-Storage Edgware! 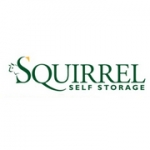 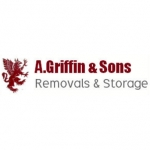 SPECIAL DEAL of storage from only £1 the first month* with no minimum stay! 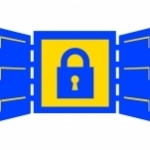 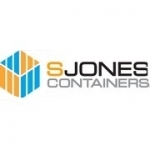 Is your business listed for Storage in UK?